If you need please order,Thanks! 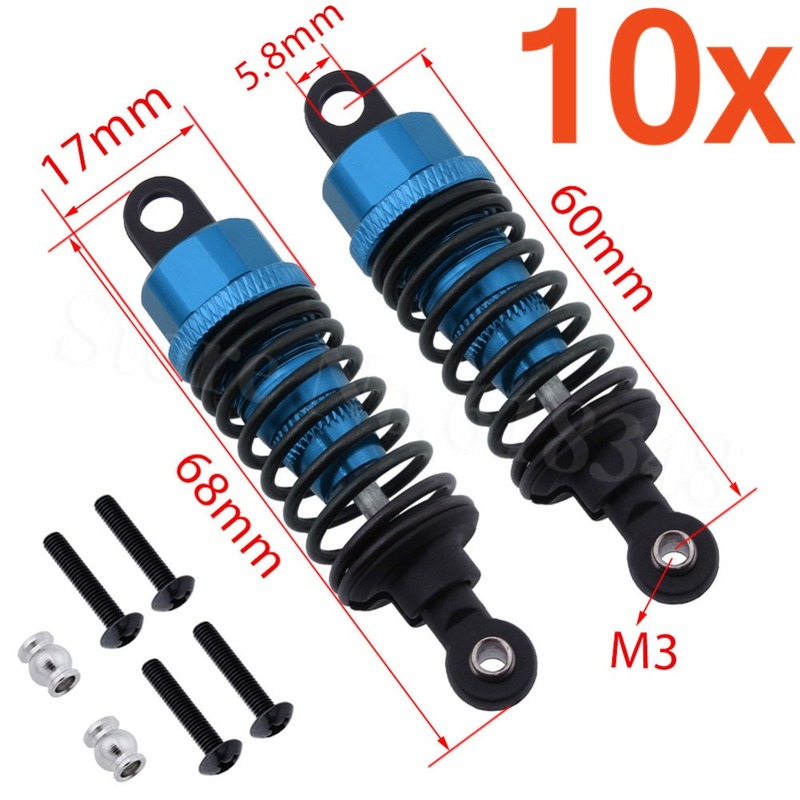 Tips:Hi,friend,please note,If mind do not buy,hope you can understand,Thanks! 1. Before you buy please confirm your machine whether to support this batteryBattery model is sizeas long as suitable size can. 2. 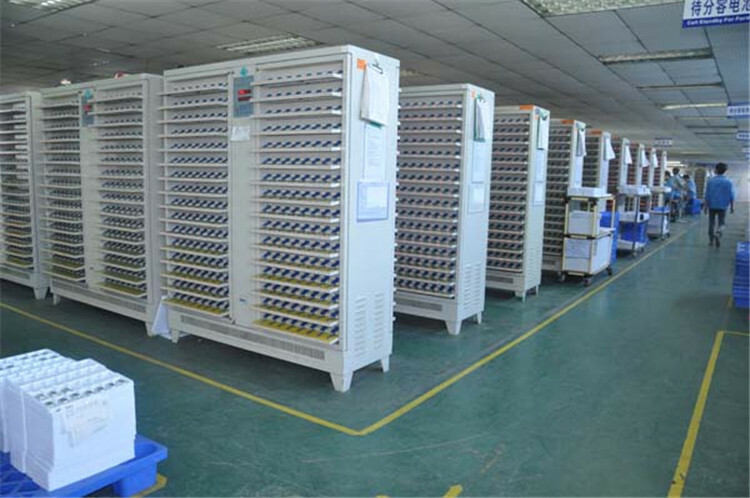 Batteries Voltage 3.7V-4.2V are normalBattery Size and Capacity has error rangeBut we can find a suitable one for you. 3. Most types of batteries have not sprayed Battery ModelVoltageCapacityetc., NO Retail BoxPacked Safely in Bubble Bag. 5. 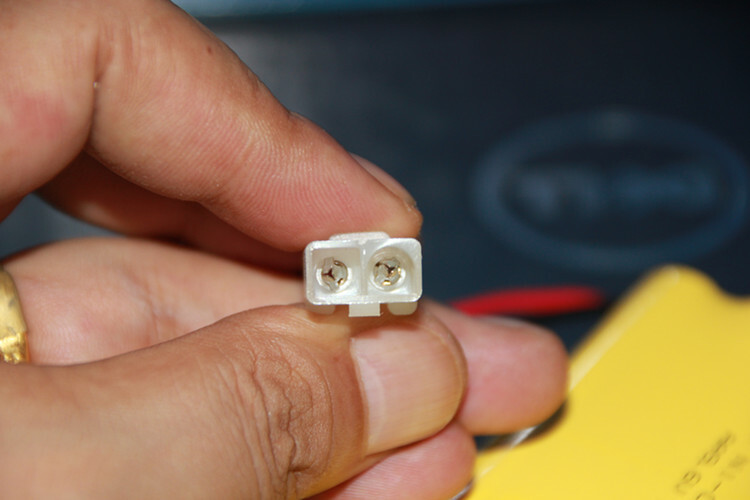 If this item with a plug please remember to tell us what kind of plug you wantotherwise we will send the item without connector to you. 2. High quality and high capacity. 3. Built-in protection circuit PCM for prevent over charging or over discharging. 4. 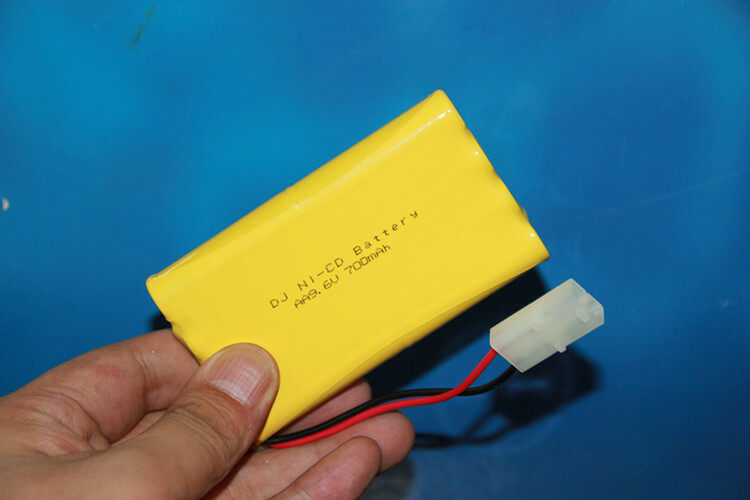 Package include:1 x PCS lithium polymer Rechargeable battery. 1. 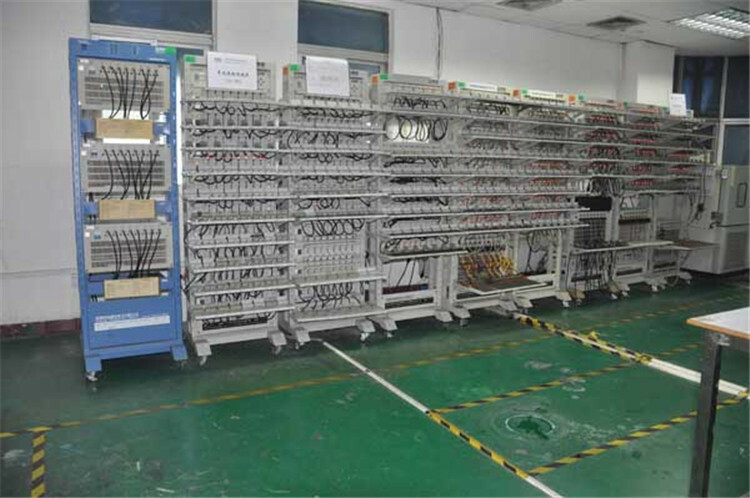 The battery is provided with a protective plate, which has the functions of preventing over charging, over discharging, over current, short circuit, etc..
2. 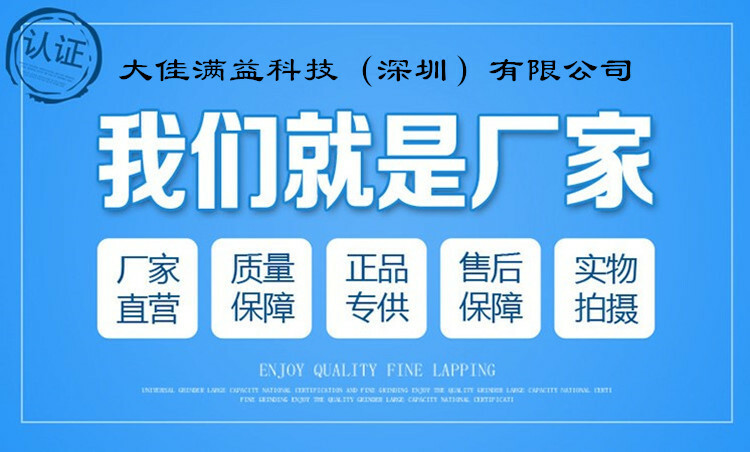 This product is mainly applicable to MP3 MP4 MP5 Navigator GPS PSP Bluetooth Toys DVR Speaker Microphone Recorder Mobile Phone Emergency Power Supply Tablet PC Cell Phone PDA CAMERA Power Bank DVD EVD Smart Watches E-books Notebook Helicopter Electronic Cigarette and other electronic devices. Application range:Remote control toy carThe general built-in rechargeable lithium battery complexes! 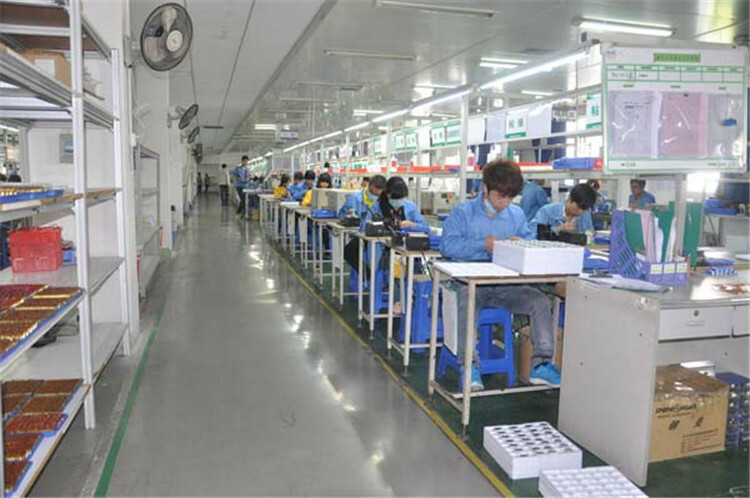 For other sizes of battery, please contact customer service, battery size diversification, have spot! 1. Please make payment asap, then we can arrange shipment for you asap. 1. 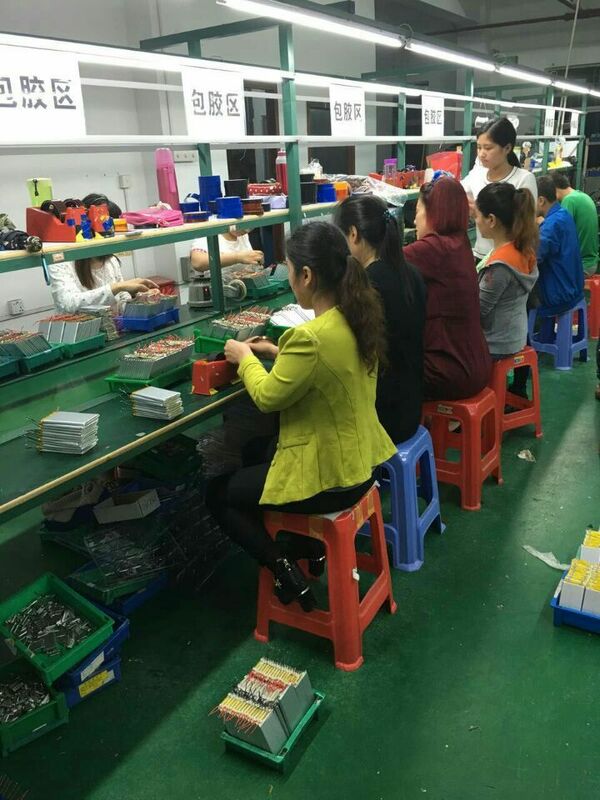 The items will be shipped by Register Air Mail to you as soon as possible. 2. Battery will all test before successful send logistics. 3. Please make sure that your address is correct and detailedAnd please offer us your phone number and zipe code to ensure the post office can reach you. 4. If you have not received your shipment within 60 days(Russian 90 days, Brazil 120 days) from payment, please contact usWe will track the shipment and get back to you as soon as possible with a reply. 5. SERVICE TRANSIT TIME is provided by the carrier and excludes weekends and holidaysTransit times may vary, particularly during the holiday season. 1. If you have any questions please leave message to usWe will respond about 1-2 business day. 2. Please do not apply dispute within 60 days(Russian 90 days, Brazil 120 days), let\'s keep good business relationship. 3. Your feedback is very importantPlease contact us immediately Before you want to give us neutral or negative feedback, so that we can satisfactorily address your concerns.